First cutting is wrapping up in Washington State with all areas finished cutting and only about 25% left to put in bales. 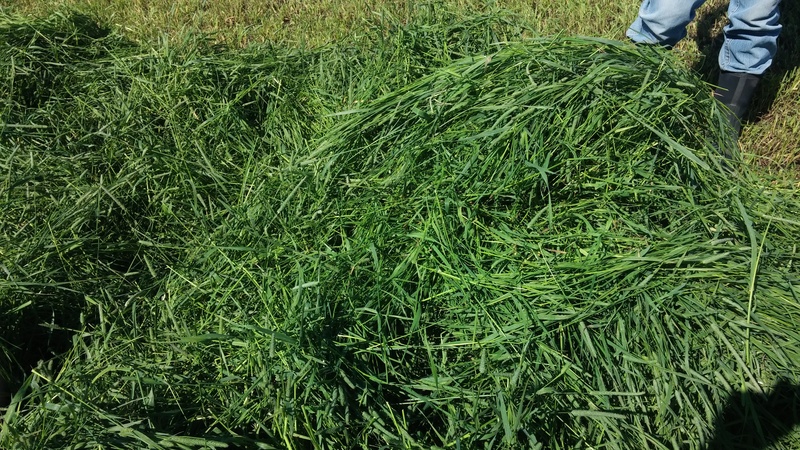 In the North Basin, some growers have had success with 1st cutting and produced good quality hay, while others encountered weather challenges and we’re seeing lower grades in the stacks. Second cutting in the South Basin will begin in the next two weeks. In Oregon, growers have just started cutting and all fields in Klamath Falls are expecting to begin cutting by the weekend. Many areas in the Pacific Northwest and Northern California have precipitation forecasted over the weekend. Growers with hay in the windrows are working to have it baled before Friday, and some are holding off cutting until weather patterns pass. Weather is looking good in the Pacific Southwest, and 1st cutting should be complete in New Mexico by the end of the week. Temperatures in Arizona continue to rise, and tests results are leveling out with mostly lower grades expected to come from this region. As new crop comes in, some markets are being aggressive with placing orders, and we are seeing good opportunity for early movement for all grades. Alfalfa harvest is in progress in the Pacific Southwest, and growers in Arizona have begun 3rd cutting. High testing dairy inventory is low, as new crop is being purchased and moved quickly after harvest. Tests have begun to fall off with the warmer temperatures as expected. In New Mexico, water has been turned off and growers are expecting to begin first cutting harvest late this week. Favorable weather has provided good growing conditions and likely good testing hay. 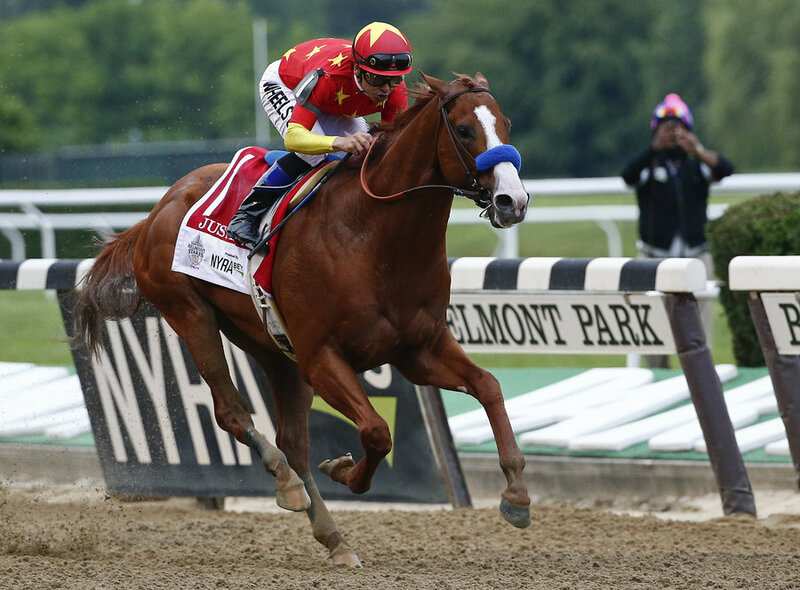 The second of three races that comprise the Triple Crown ended in another win for Justify this weekend. 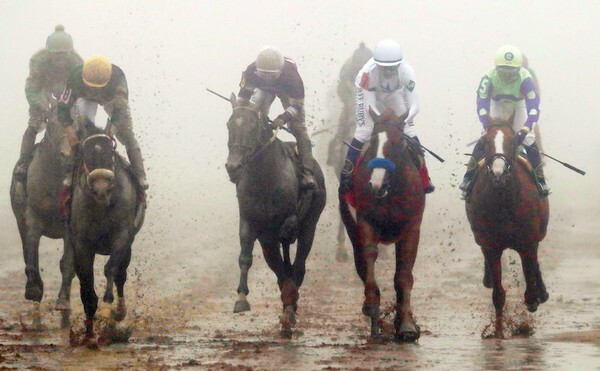 Conditions at Pimlico Race Course were strikingly similar to those at Churchill Downs earlier this month, with rains leading up to the race, a muddy track, and the addition of heavy fog that made the 9.5 furlongs that much more exciting. 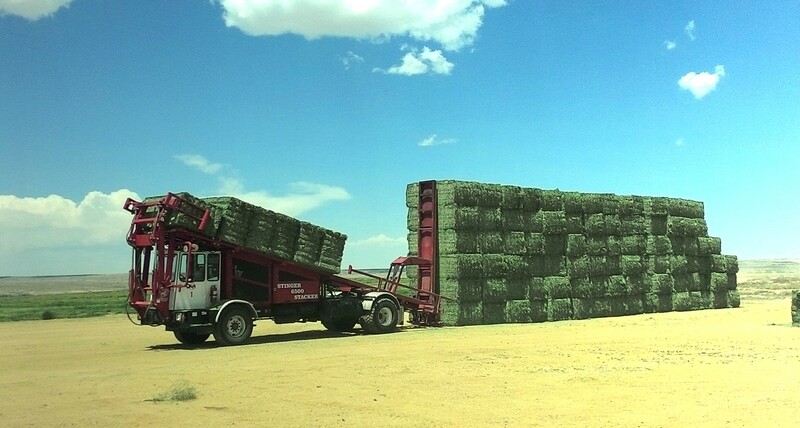 Growers in New Mexico are expecting to finish baling 1st cutting Alfalfa at the end of the week. Weather has been favorable for this cutting, and quality is good. In Utah, Alfalfa is looking good with bright green color and good leaf retention. There is a chance of showers over the weekend, so growers are working hard to finish cutting and baling over the next couple of days while the chance of precipitation is minimal. 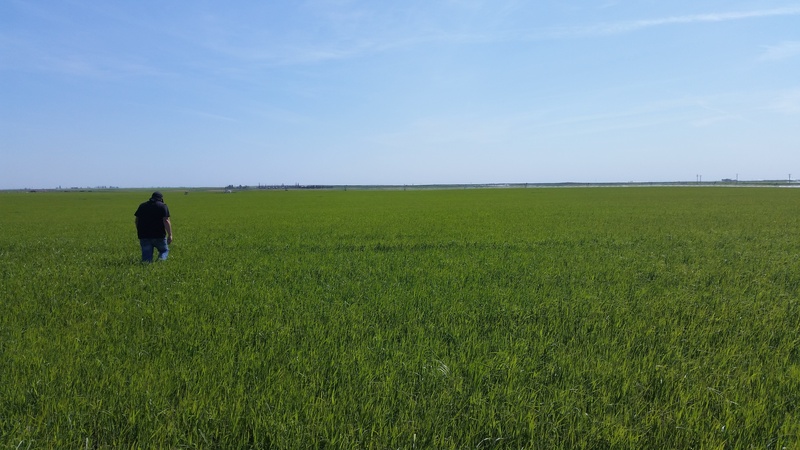 So far, about 80% of fields have been cut, and 45% has been baled. 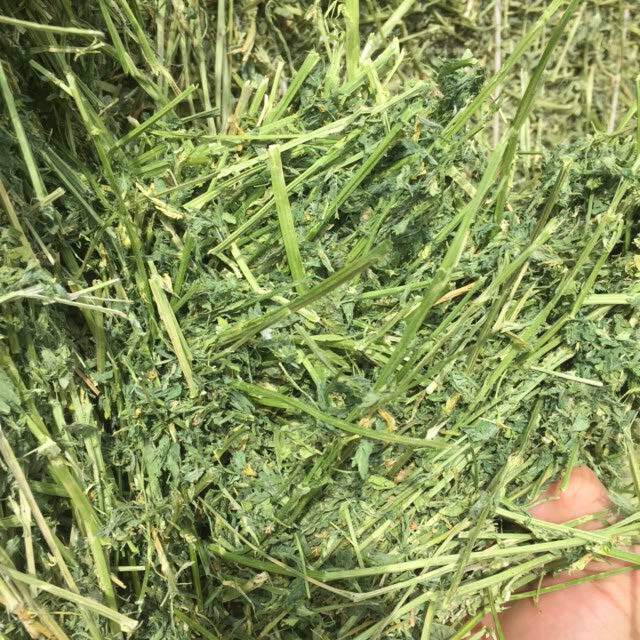 In the Pacific Northwest, 1st cutting Alfalfa harvest is finishing up and the last 15 percent of baling will be completed towards the end of the week. Some areas in the South Columbia Basin of Washington State are expected to begin 2nd cutting in the next 3-4 days. The 8-day weather forecast is favorable, with warm temperatures and low chance of precipitation.